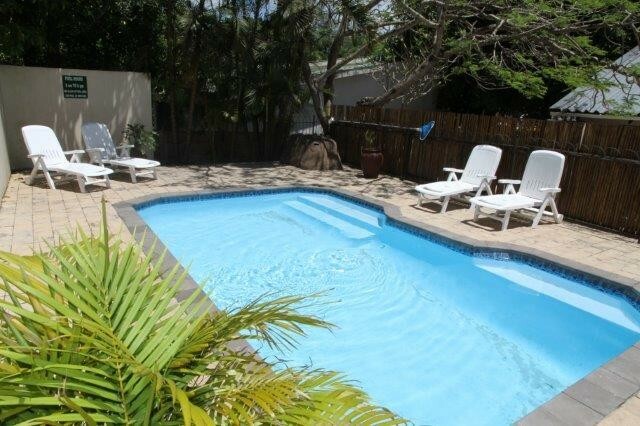 Walking distance to all shops and restaurants, The Palms is the perfect location for your holiday in St Lucia. 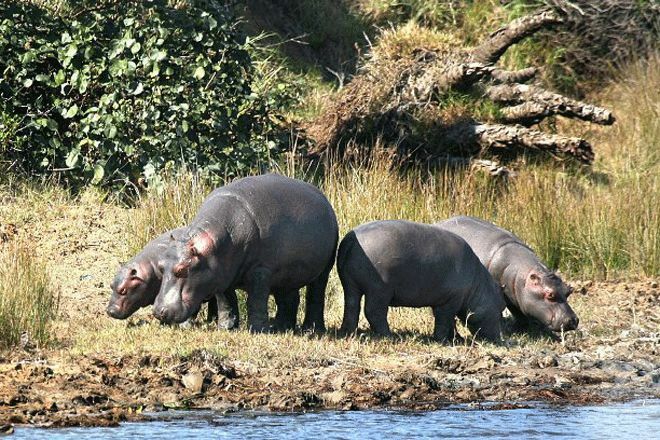 Hluhluwe and Umfolozi Game Reserves are close enough for a day trip and St. Lucia offers Game viewing, self-guided walks, Hippo and Crocodile launch tours, picnicking, fishing, boating, snorkelling, ski boat launch site and seasonal Turtle tours and Whale watching trips. 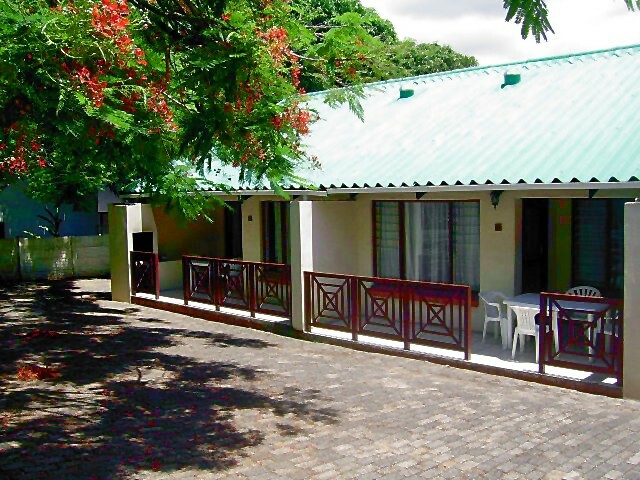 Visit our famous Crocodile research centre or have a round of golf at the nearby Monzi Country Club. 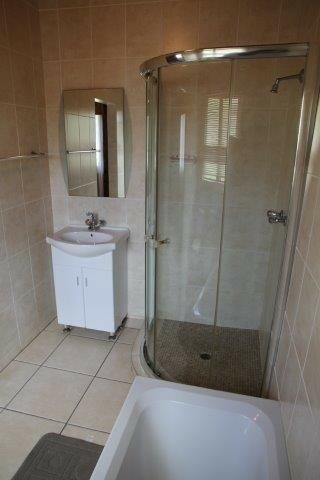 Description: Two bedrooms, kitchen, lounge and bathroom with bath and shower. Outside private BBQ area. Fully equipped and serviced daily. Description: Fully equipped and serviced self- catering unit on the first floor with a Double bed in the bedroom. 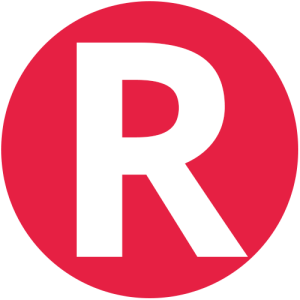 There is also TV with M- net. 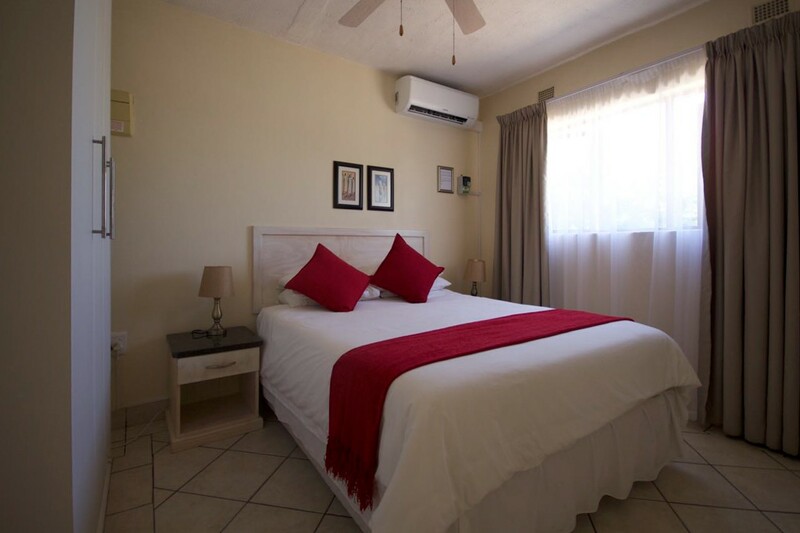 Description: Fully equipped and serviced self- catering unit with 2 x Double beds and 2 single beds, TV with M- net, parking and braai area. 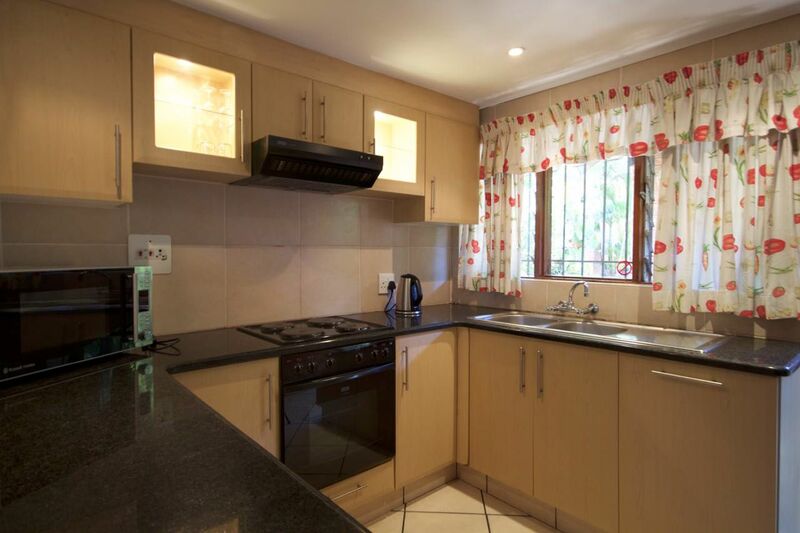 Description: Fully equipped and serviced self- catering unit on the first floor with a lounge area and TV with M- net. "People first is their motto"
"My family and I had a fun time in st Lucia what made it home from home is the friendly service we received at Palms . The flat was neat spacious and we had good service. 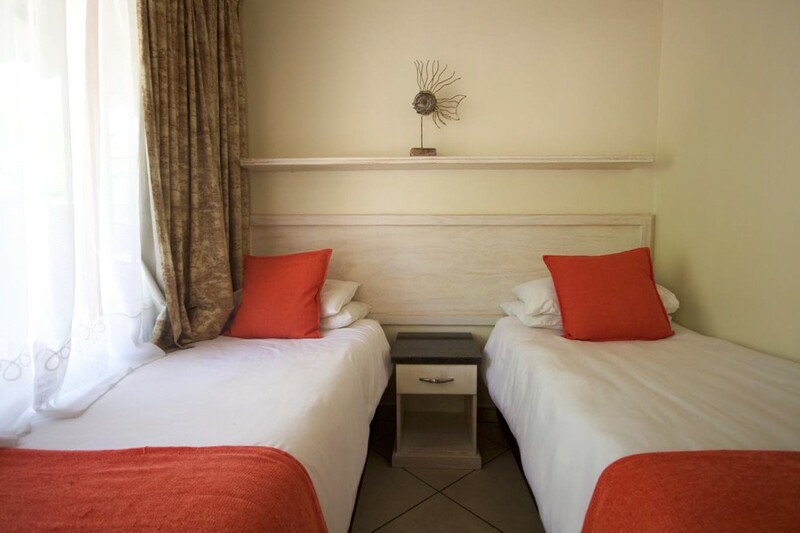 Flat was cleaned daily I just loved their color coordination with their bed linen"
"The flats are great,rooms are very spacious,the kitchen is good equipped,braai area also great and very clean,since it is serviced every day! Location also great and staff very friendly.I would definitely stay at Palms Holiday Flats again!!" Take N2 north, 40km after the turn-off to Richards Bay, turn right at Mtubatuba. 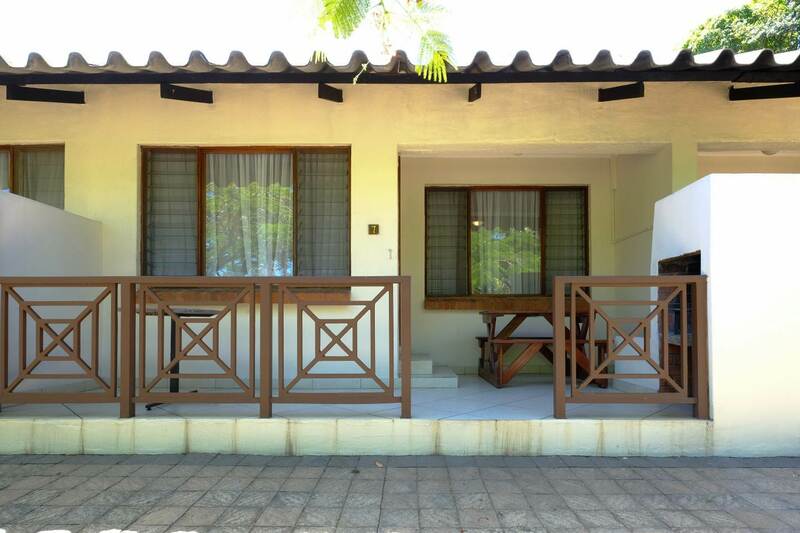 As you arrive in Mtubatuba, turn left to St Lucia (25km). N12 road to Witbank, pass Middelburg turn-off + - 35km turn left then right over N12 to Hendrina. Go through Ermelo, Piet Retief, Pongola - continue south along N2 past Mkuze and Hluhluwe. Take turn-off left to Mtubatuba and St Lucia (25km). 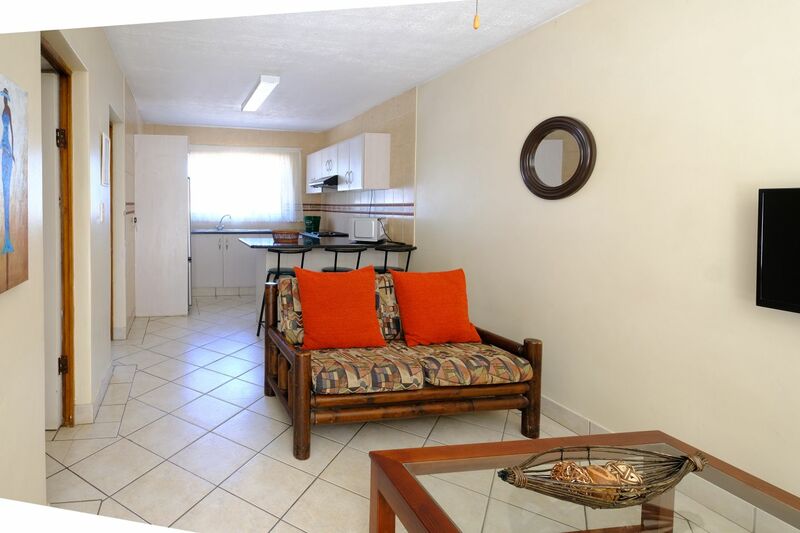 Contact Palms Holiday Flats directly. Send them an email.